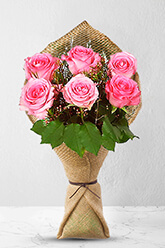 FloristCollective.com is a premium online flower service that offers daily local delivery to all of New Zealand and features the freshest flowers available at the best price around. 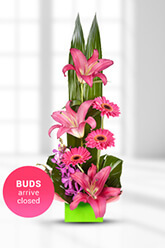 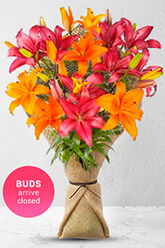 We have one of the largest selections of flowers to choice from, such as Roses or Asiatic Lilies to Oriental Lilies. 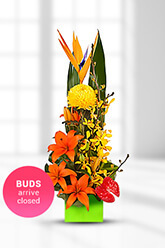 Our fresh flower arrangements include Ikebana, Modern or Seasons Best, just to name a few. 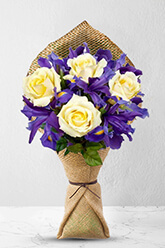 FloristCollective.com makes it easy to show you care with a wide favorite of gift baskets, floral bouquets and flower arrangements. 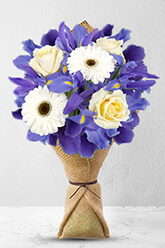 Whether it's a birthday, engagement, anniversary or to send your condolences; nothing says “I'm thinking about you” better than fresh, aromatic flowers. 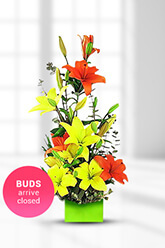 What better way to brighten up a boardroom or reception area than with an arrangement of fresh flowers and our professional packages offer the widest variety of flowers New Zealand has to offer. 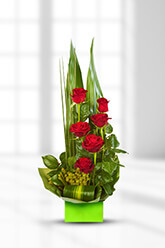 Our experienced floral consultants can help you choose the perfect arrangement for any setting. 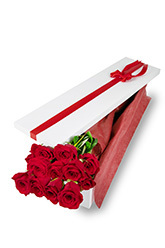 Just set up the specifics and we will handle the rest. 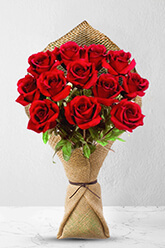 For fast and efficient service our professional New Zealand florists are located all around New Zealand including: Auckland, Wellington, Christchurch, Dunedin, Invercargill, Palmerston North, and Hamilton. 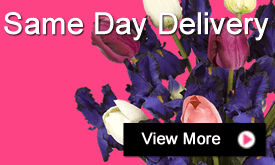 We even offer same day delivery on orders that are placed before 2 pm. 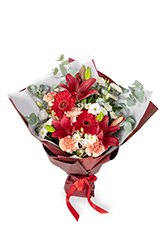 Not only does FloristCollective.com deliver anywhere in New Zealand, but we are proud to be able to offer our services internationally. 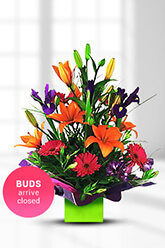 No matter where you are located, you can have the widest variety of flowers New Zealand has to offer, delivered right to your door. 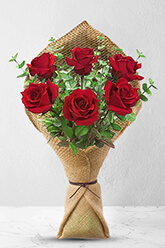 Whether you are located in Australia, Hong Kong, Singapore or the United States; a fresh, floral delivery is just a mouse click away. 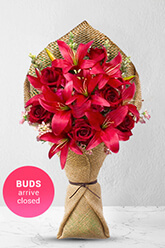 Ordering flowers has never been this easy. 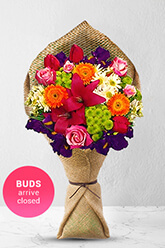 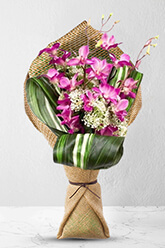 Simply browse through our bouquets or arrangements and pick out the one that fits your needs. 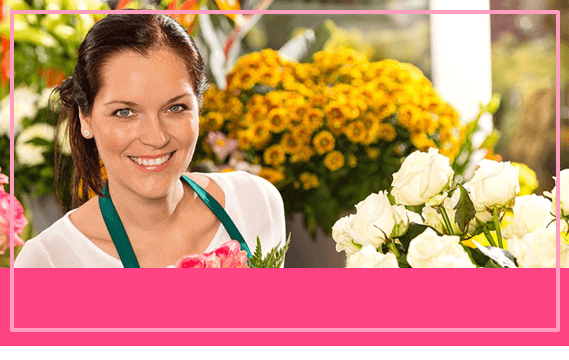 Not sure what to choose? 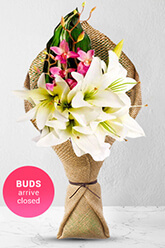 That's okay; we have experienced New Zealand florists standing by to help you complete your order. 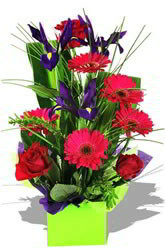 Then just fill in the quick order form and your flowers will be on their way. 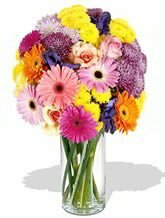 FloristCollective.com is delighted to be able to serve our valued customers, whether they are in New Zealand or half way around the world. 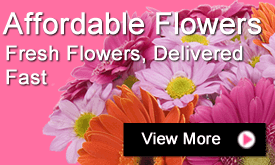 We proudly guarantee on time delivery, the highest quality flowers available, all at an affordable price. 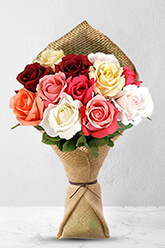 It is our privilege to be your one-stop online flower shop because FloristCollective.com is the quickest way to show you care!